[post_content] => In 1986, the nervous system of Caenorhabditis elegans, a microscopic worm, was fully mapped. At the time, scientists and engineers thought this map would quickly reveal the definite functions of the nervous system. But it turned out that resolving the functions of a nervous system is very complex and even today, researchers still don’t fully understand how neural structure transforms to function. 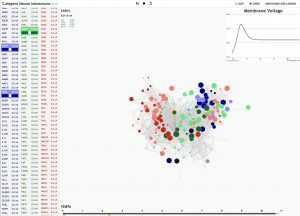 But recently, the Department of Electrical & Computer Engineering and Applied Mathematics Washington Research Foundation assistant professor Eli Shlizerman and ECE graduate student Jimin Kim, created an interactive simulation of the nervous system of the worm, called the Neural Interactome. The purpose of their open source creation, is to help others better understand the neuronal system. 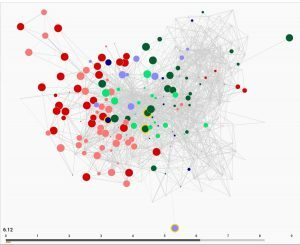 Their research, “Neural Interactome: Interactive Simulation of a Neuronal System,” was published in “Frontiers in Computational Neuroscience,” in March. 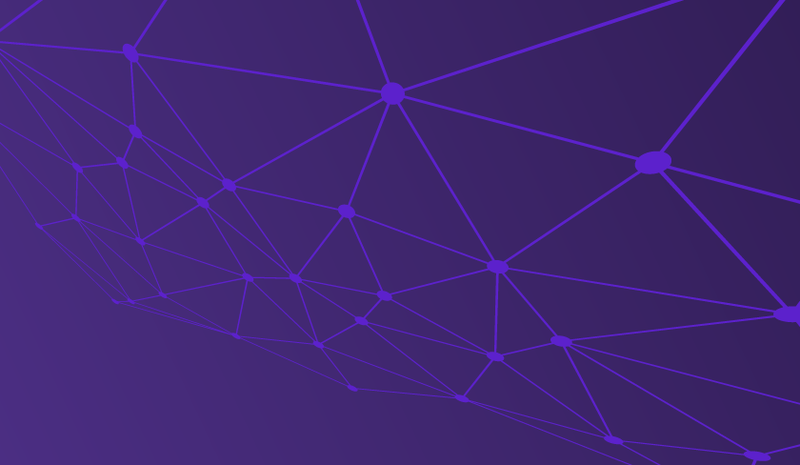 The cross-platform framework that the pair built, which combines graph visualization with the simulation of neural dynamics, shows the many connections and how these support interactions between neurons. On the web platform, a graph represents the full somatic nervous system where each circle is a neuron and the different colors showcase the different classes of neurons: sensory, motor and interneurons. Users can hover their mouse over each neuron and the Neural Interactome will show them where it is in the nervous system, as well as the chemical and electrical connection it has. Because the simulation is open-sourced, anyone with interest in the neural system can see how it performs. Click on a neuron, disable it, and see how the system’s dynamics change in real time. The interactome demonstrates that even the effect of disconnecting a single neuron, such that it is not functioning, changes the way of those that are, work. Shlizerman said that in 1986, John Graham White, a professor of anatomy and molecular biology at the University of Wisconsin-Madison, reconstructed the nervous system of the Caenorhabditis elegans, under the supervision of Nobel Laureate Sydney Brenner. This turned out to be a start for simulating all of the neurons in the nervous system. 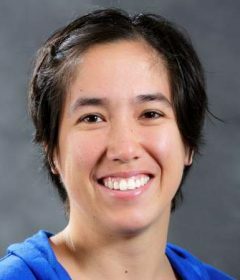 Kim said the latest data is organized using the common Python 3 platform to simulate the network, and the hope is that computational scientists will keep revising the data and work with the Interactome to add more layers to the network so everyone can see their effects. 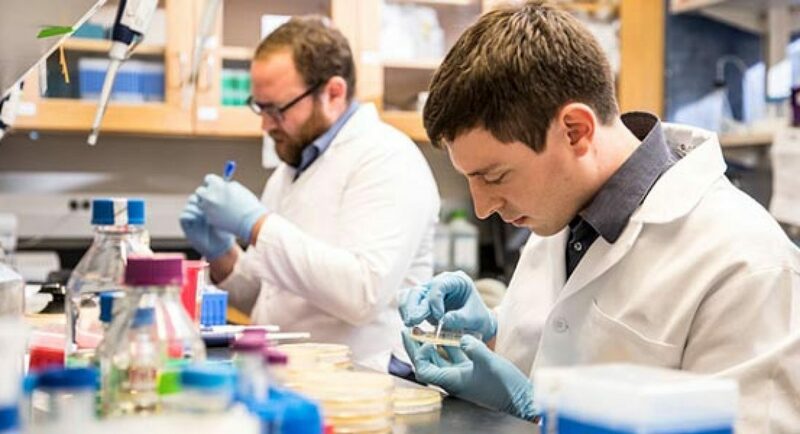 Researchers believe that their work could be applied to other more complex nervous systems, such as the brain of the fly or the mouse. Shlizerman said that brain mappings, called connectomes, for these organisms are currently being rapidly resolved and they include much more neurons than the 302 neurons of Caenorhabditis elegans. 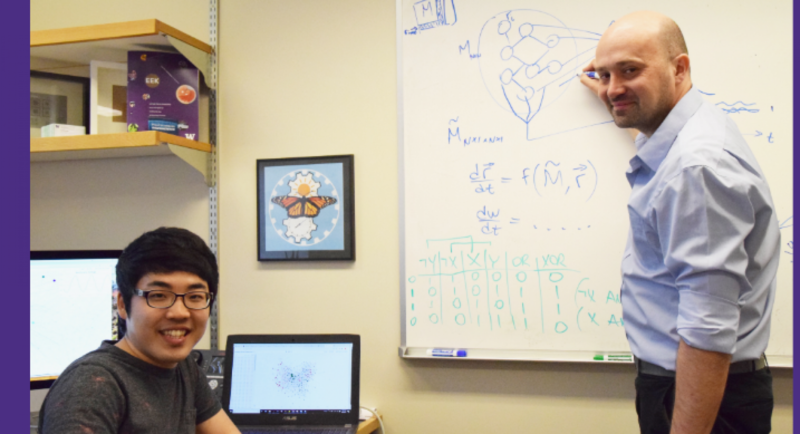 “As mappings of those organisms become more detailed, our framework paves the way to study how neural interaction and structure generate behavior," he said. The project was sponsored by the National Science Foundation and Washington Research Foundation. 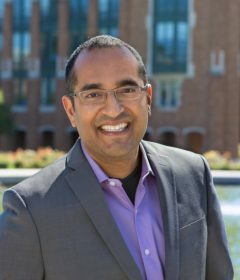 Shlizerman is also a fellow at the UW eScience Institute and on the leadership team of the UW Computational Neuroscience Center. 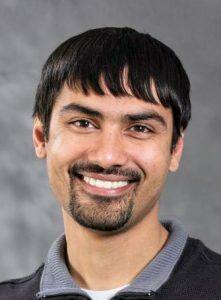 University of Washington professor Shwetak Patel is the recipient of the 2018 ACM Prize in Computing for contributions to creative and practical sensing systems for sustainability and health, the Association for Computing Machinery or ACM announced today. 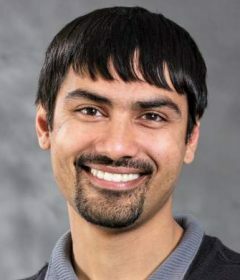 Patel holds a joint appointment in the Department of Electrical & Computer Engineering and in the Paul G. Allen School and leads a team at Google. 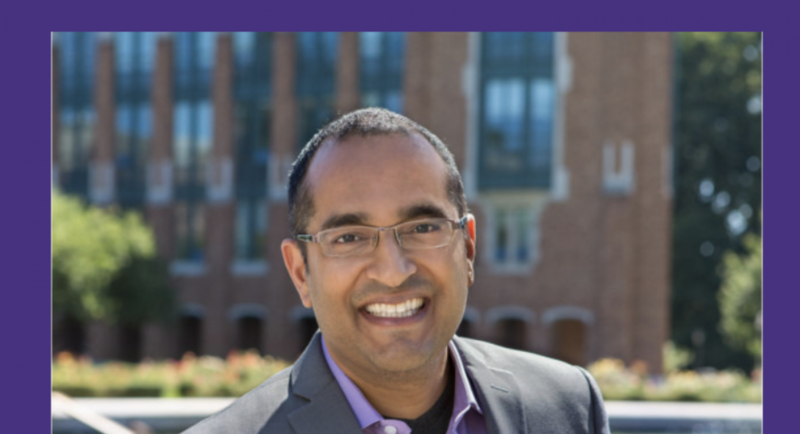 Find out more about Patel’s accomplished career and award on the Paul G. Allen School website, UW Today, GeekWire, the Puget Sound Business Journal and Globe Newswire. The Northwest Quantum Nexus was unveiled during a two-day summit at the UW, an event that included scientists and engineers from the three keystone institutions, as well as potential partners in academia and industry from across the Pacific Northwest. 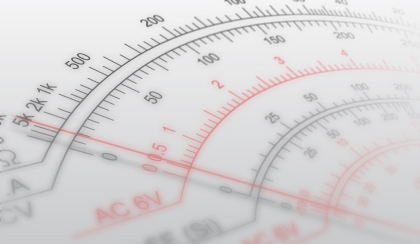 QIS disciplines include quantum computing, quantum communication, quantum sensing and quantum materials and devices. All of these applications and fields are designed around and enabled by the principles of quantum mechanics, including quantum superposition, which is the property of existing in several different configurations at the same time. For example, quantum computing uses the principles of quantum mechanics and quantum-mechanical processes to carry out computations, which could revolutionize fields from cryptography to molecular simulation. Quantum materials include materials in which new behaviors emerge from quantum interactions. The UW has deep roots in quantum research and discovery. Two UW scientists have earned the Nobel Prize in Physics for QIS research — Hans Dehmelt in 1989 for developing ion traps and David Thouless in 2016 for theoretical work on topological phase transitions and topological phases of matter. Today, researchers across the UW — in the College of Engineering, the College of Arts & Sciences and the Institute for Nano-Engineered Systems — are at the forefront of QIS research. 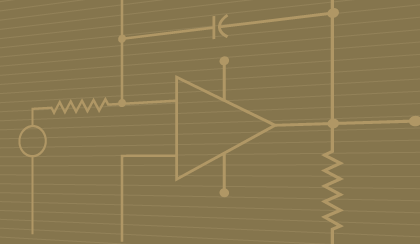 The university recently established UW Quantum X, which joins QIS research endeavors across the UW in fields such as quantum sensing, quantum computing, quantum communication and quantum materials and devices. 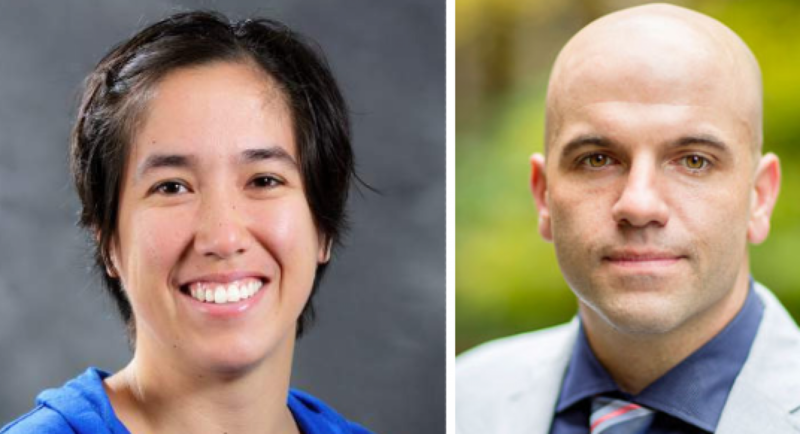 Fu and Jim Pfaendtner, associate professor and chair of chemical engineering, serve as co-chairs of Quantum X. The three institutions also work together in QIS research and development. UW and PNNL scientists collaborate on quantum materials research through the Northwest Institute for Materials Physics, Chemistry and Technology. Scientists with Microsoft Quantum are teaching an undergraduate-level course on quantum computing algorithms in the UW’s Paul G. Allen School of Computer Science & Engineering. Microsoft and the PNNL have collaborated on a chemistry library will inform chemistry research relevant to quantum computing. The Northwest Quantum Nexus is a natural next step, according to the summit organizers. “The Northwest Quantum Nexus summit was an amazing success for UW Quantum X and our keystone partners Microsoft and the PNNL,” said Pfaendtner, who is also a faculty member in the UW’s Clean Energy Institute. 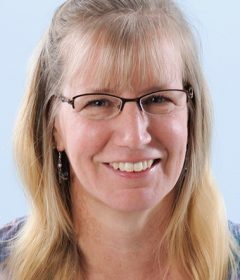 [post_content] => "Designed as a unique and much-needed resource for educators, managers, and policymakers, the Journal of Women and Minorities in Science and Engineering publishes original, peer-reviewed papers that report innovative ideas and programs for classroom teachers, scientific studies, and formulation of concepts related to the education, recruitment, and retention of under-represented groups in science and engineering. Discipline-specific issues related to women and minorities are consolidated to address the entire educational environment from K through post-graduate and on to continuing education. Included are explorations of feminist teaching methods, black student/white teacher interactions, cultural phenomena that affect classroom climate, and new questions to ask of science. The journal includes pertinent book reviews and "reports from the field" by women and men of color in academe, business, industry, and federal and state agencies." -- Begell House, the home for science and engineering. It is with deep sadness that I am sharing the news of the passing of our dear friend and colleague, Vikram Jandhyala. Vikram was an important member of our faculty for over 18 years, as well as an innovative pioneer within the university. We were fortunate to witness Vikram evolve and grow into an impactful leader. As chair of our department, he paved the way for our name change and as the UW VP for Innovation and Strategy, helped ECE with programs like ENGINE. His students are well placed in industry and academia thanks to his dedication to teaching and mentoring. 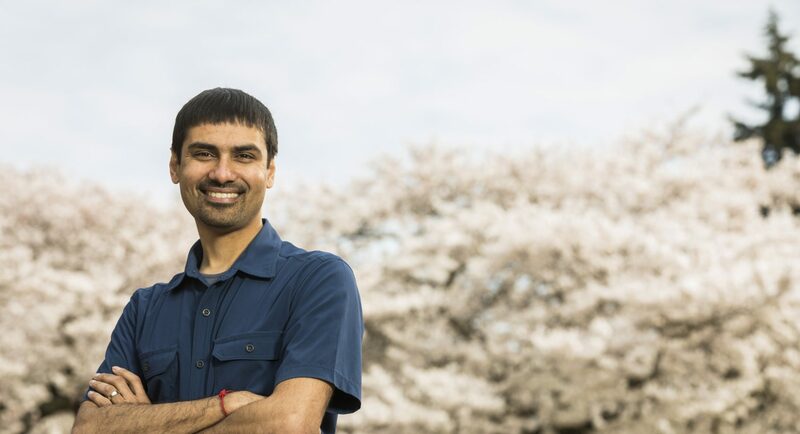 Vikram put excellence at the forefront of his work and thanks to his efforts with CoMotion and Global Innovation Exchange, the UW is consistently recognized nationally for innovation. Indefatigably, he accomplished all of these things with great compassion and empathy for his colleagues and partners. Vikram was a champion of universities, striving to make entrepreneurship a part of higher education across all disciplines. His passion created opportunities for our students, faculty and community at large to come together and share knowledge and ideas across all fields of study. We will all experience this terrible loss in different ways, and I ask that we come together as a community to support each other with compassion and kindness during this challenging time, and always. If you or someone you know needs help processing this loss or is currently struggling with thoughts of suicide – please make full use of our support and resources and encourage others to do the same. If you would like to share a memory of Vikram or support his two sons, ages 7 and 5, who will be cared for by their mother, Suja Vaidyanathan, his family asks that you do so at the memorial site they have established. Details on a celebration of his life will be forthcoming. Please read UW President, Ana Mari Cauce's tribute to Jandhyala. The Paul G. Allen School of Computer Science and Engineering also paid tribute to Jandhyala. GeekWire also wrote his life and legacy. 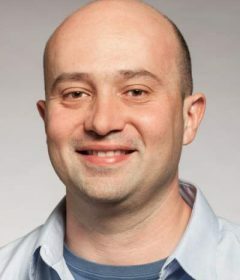 [post_content] => Yurk Dvorkin, Ph.D. student of professor Daniel Kirschen and assistant professor at New York University, was awarded a National Science Foundation Award for his work in power systems. 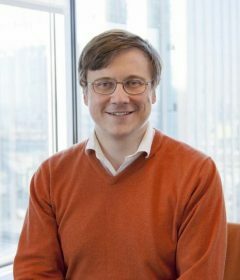 His award will "fundamentally re-think and re-engineer the current US power grid architecture to accommodate a massive penetration level of customer-end distributed energy resources (DERs), while improving the overall reliability, resiliency, and energy efficiency of the power sector."